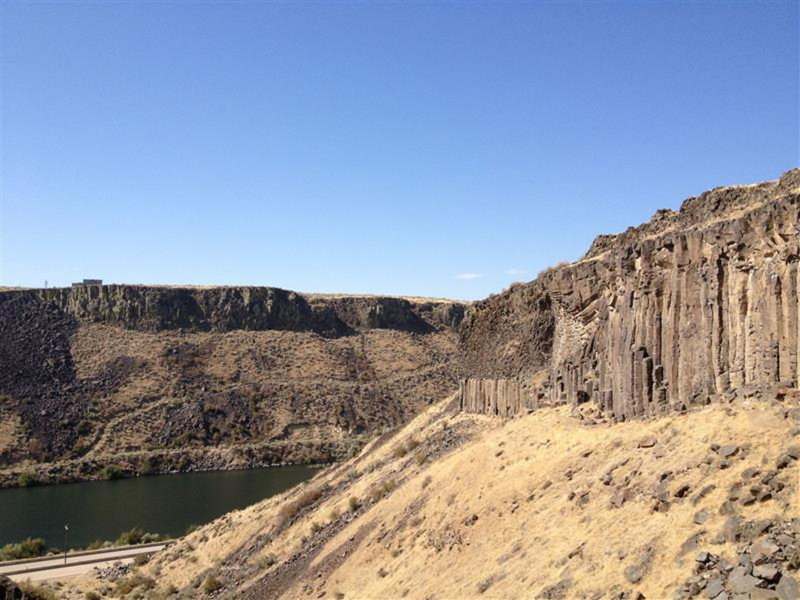 Columnar basalt cliffs flanking the Boise River just east of town feature single pitch trad and sport for easily accessible, year-round climbing. 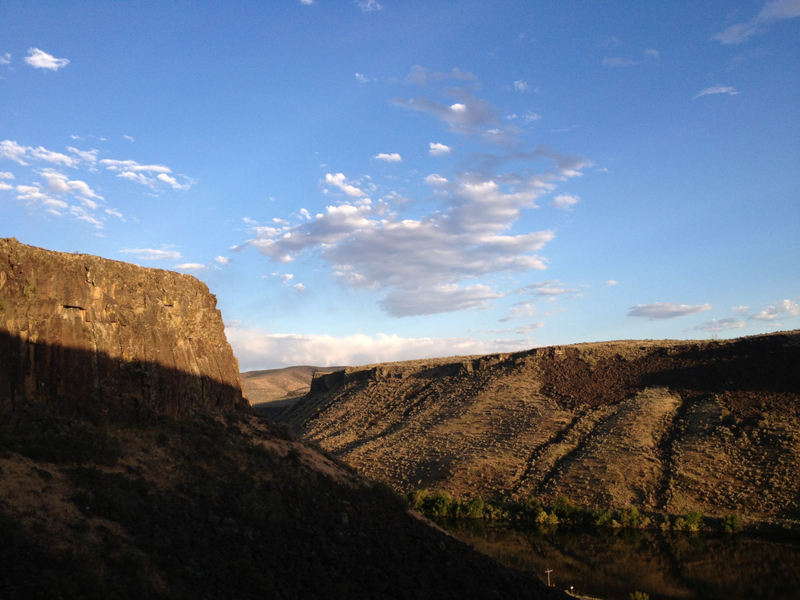 The Black Cliffs are the band that stretches along the north side of the river and highway. Though much of this basalt is rotten making sections unclimbable, big stretches are solid and have been well developed. The approach hikes are all relatively short though they are steep the base of the Cliffs can be reached in typically 10-20 minutes. Car Body Canyon can be a good place to find shade on hot summer days. 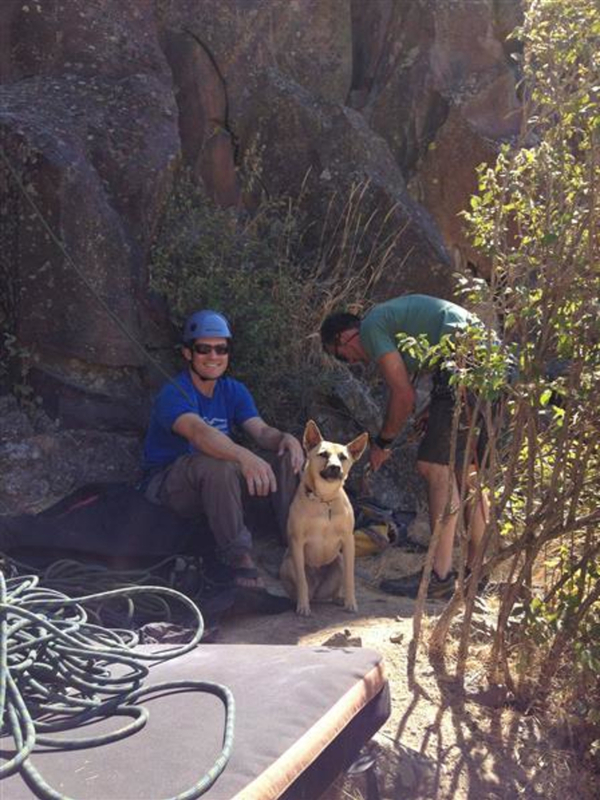 West Car Body climbing routes include Dawn Patrol (5.8), Bolts-n-Burger (5.8+), and Pabst Smear (5.10b). All are solidly bolted for thoughtful climbing up the blocky rock. East Car Body features fun trad with The Cleaning Lady (5.7), Eyeless in Gaza (5.7), and Macabre Roof (5.10b). Most climbs are under 45 - 60 feet high so a 60m rope is plenty, a 50m just fine too. The Short Cliffs and the Mid Cliffs are also great areas to get in a quick afternoon or morning session if you’re tight on time. Route finding is always a challenge, but luckily, climbers out at the Cliffs tend to be super friendly, especially locals who have been climbing out there for a long time. Climbing at the Cliffs in the winter is definitely doable as long as you dress well and chase the sun. On hot summer days, chase the shade instead and bring lots of water. This is a great place to get in a quick session or spend a whole day, with it's variety of easy to intermediate routes. The short approach makes it easy to get in and out, too. Swing by Idaho Mountain Touring or Benchmark to grab the guidebook, Boise Climbs by Sandy Epeldi and ask their friendly staff for suggestions on routes and areas. 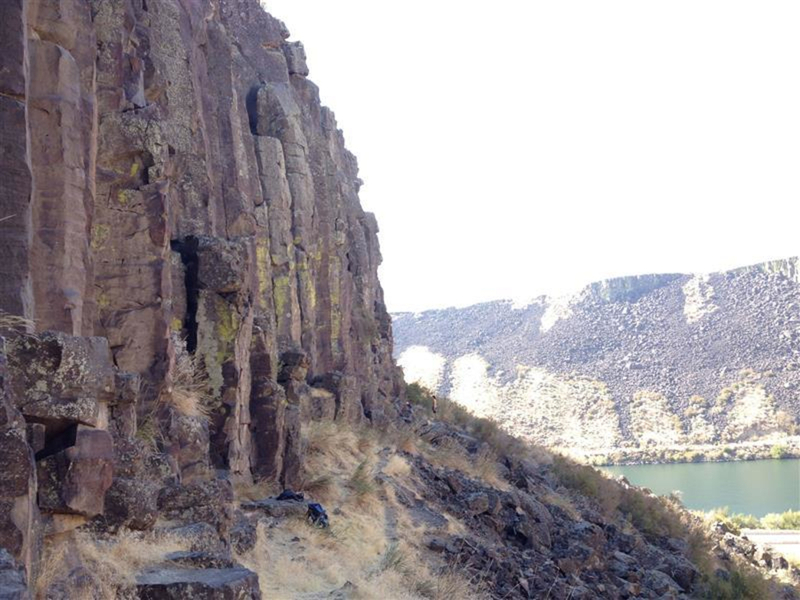 Keep an eye out for loose rock as you climb; this is columnar basalt after all. Also, there are regular seasonal raptor nesting closures. 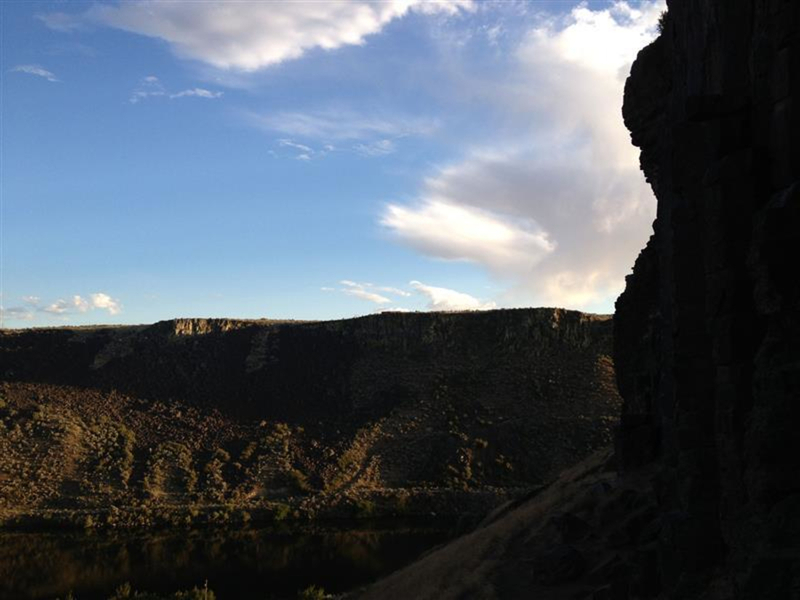 Check out the updates on the Boise Climbers Alliance page to get the current scoop on which areas to avoid.